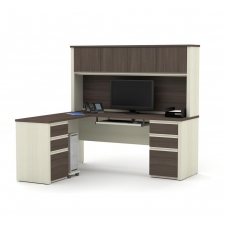 New trends have emerged in desk design to create a more sensible workspace for your office at home or away. 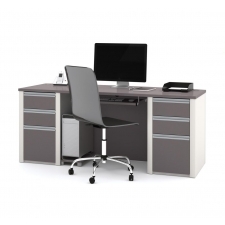 As more and more companies have started to recognize the importance of ergonomics to worker comfort and health, more desks have begun to incorporate modern improvements into their design. 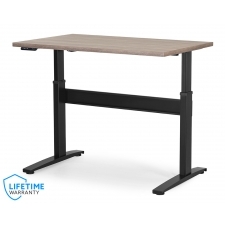 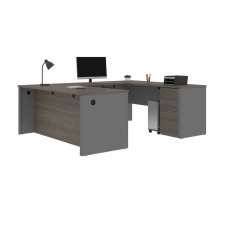 A modern desk gives your office a cutting edge look while providing all of the amenities that you need for your workspace. 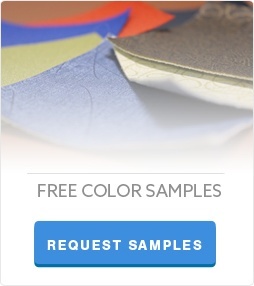 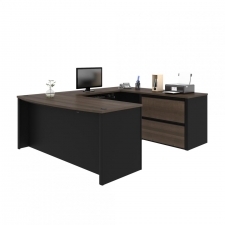 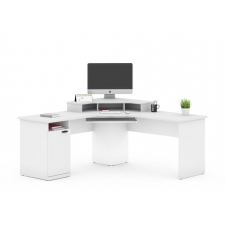 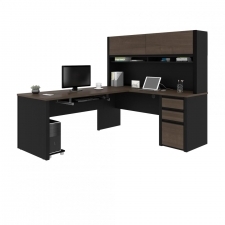 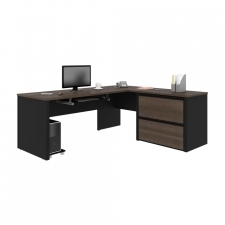 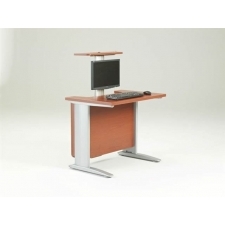 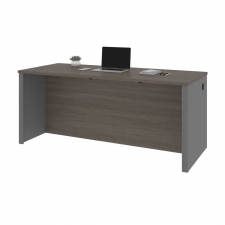 At btod.com, we offer several different styles of modern desks for the office.